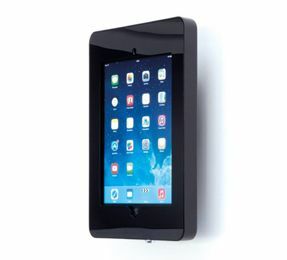 Providing a range of tablet rental solutions for events and exhibitions. 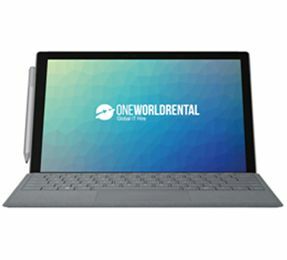 One World Rental offers an extensive range of iPads and Microsoft tablet products that are available for short-term hire. iPad’s are cutting-edge technology devices, with its high resolution displays and powerful processors it provides outstanding capabilities for mobile users to easily access the world of digital media. They collaborate brilliantly with iPhones and iMac hardware devices, our clients can easily share and sync apps and media files ready to use at any corporate, charity or public event. Our specialized technicians have the ability to install adaptable branded apps onto your tablet and is delivered fully charged and ready to use. 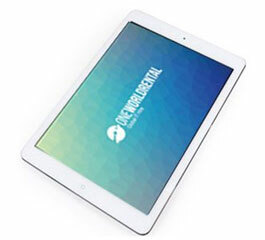 iPads are the ultimate device for audiences to interact with speakers at an event, users can take part in online questionnaires and connect to live seminars hosted from the main screen. Our selection of tablets that are available for short term rental are the most versatile and sought after technology hardware by our clients and partners. 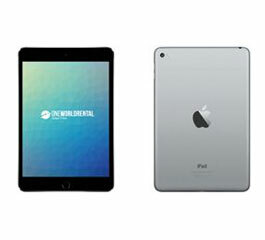 iPad Mini – small and compact tablet rental solutions. 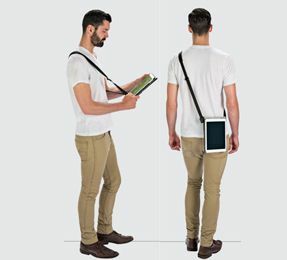 The iPad Mini is a popular tablet rental choice, ideal for projects which require iPads to be carried for longer periods of time or in remote locations. 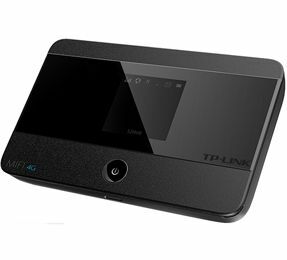 With key features such it’s compact size, high speed and long battery life, it is the solution for high impact outdoor business ventures including: door-to-door fundraising, field research, customer surveys and data collection. 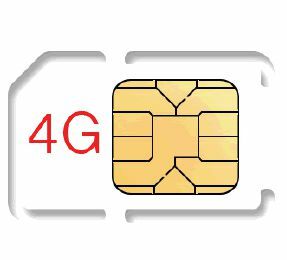 Our tablet are available for short term rental and can be provided with Wi-Fi or 4G sim cards with data (that can be requested when making your enquiry). 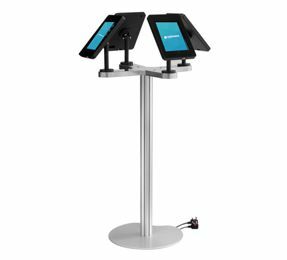 Our team at One World Rental can also pre-install apps and documents for your events and deliver them to you fully charged and ready to use. 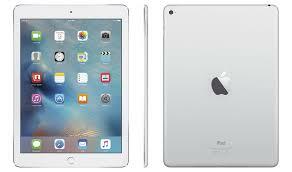 iPad Pro – a versatile and professional tablet available for rental at conferences. 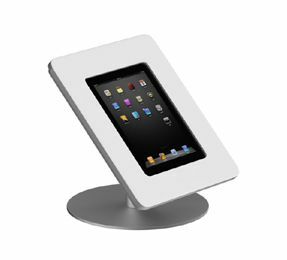 No matter how big or small your event is at One World Rental we can supply various volumes of tablets including the iPad Pro. 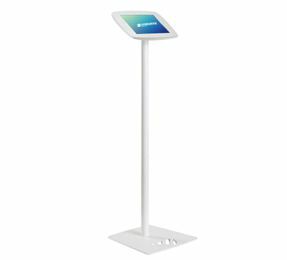 This tablet is available for short term rental across the USA and is one of the most trending products to have in your hands at any event, with the combination of the stunning retina displays and limitless interactive features it proves provide the most engaging digital user experience. The iPad Pro features the A10x processor, making this the fastest and most powerful processor ever created for an iPad. 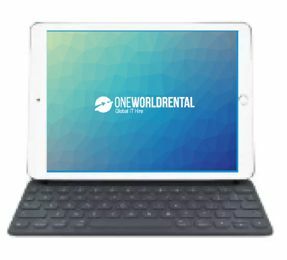 One World Rental can pair the iPad Pro with the Apple Pencil and Keyboard a stylish device which has easy Bluetooth connectivity. 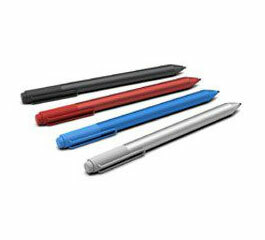 This will allow your audience to take notes and mark pages whilst they take part in a conference or workshop. 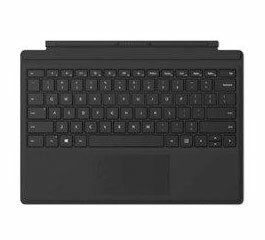 Microsoft Surface Pro i5 a great tablet for interactive events. The latest innovative, high performing and powerful Surface Pro i5 is readily available to hire for your exhibitions, business seminars, video conferences and workshops. 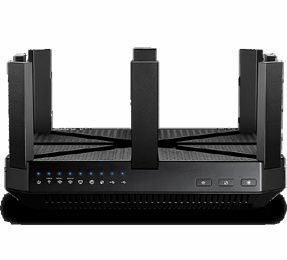 Full configuration of event wifi and software is available from our specialised technicians. The Surface Pro i5 provides you with a combination of a studio and tablet in one providing an ingenious user experience. The battery life can last up 13.5 hours, this is a time-saving solution for busy clients enabling them to move ahead with remaining event responsibilities, one less thing off your tick list. We have over 10,000 devices in our global fleet that be delivered to your venue, we can deliver on a global scale and set-up all the devices. 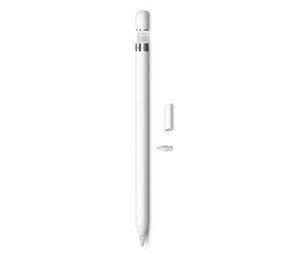 There is every form of accessory available to complete your rental package, including, wireless keyboards, apple pencils and external speakers. We provide cost effective solutions, each time you want to hire with us we can supply the latest devices and software options, a more efficient way to save money from your event budget allowing you to make other supporting rentals to enhance your occasion. 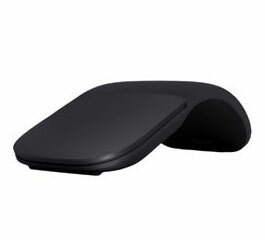 Ideal for large conferences, product launches and exhibitions. Partners with trusted web developers to develop customised apps. Visit our Contact page for details of regional offices. Being a global brand enables our clients to get in touch 7 days a week almost at any hour around the clock. contact you within 15 minutes!